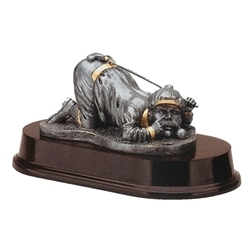 4" Funny Comic Golf Duffer Trophies. A great trophy for those duffers with the highest score. Also great as a Closest to the Pin award.